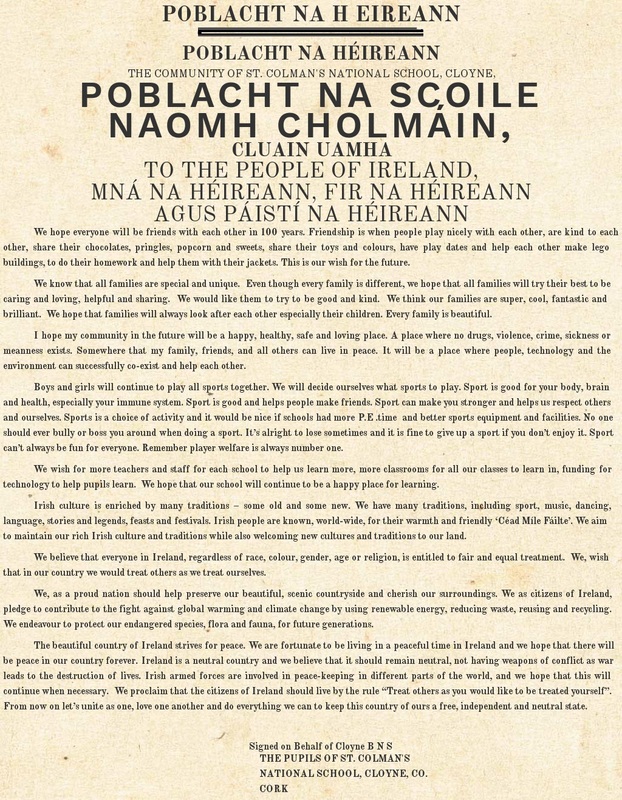 I mbliana, táimid ag glacadh páirt i ‘Gaelbhratach’, – Scéim do na Bunscoileanna. This year 2016/2017, our school is participating in an Irish Flag Award Scheme for Primary Schools. 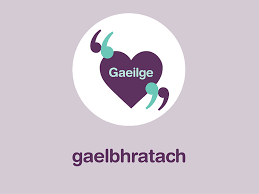 Táimid ag lorg cúpla tuismitheoirí le haighaidh “An Coiste Gaeilge”. We are looking for some parents to take part in the “Irish Committee”. Beidh an Coiste déanta suas le páistí, múinteoirí agus tuismitheoirí. The committee will be made up of children, teachers and parents. It means coming together for maybe 15/20 minutes once/twice a term to discuss how to enhance Gaeilge in St. Colman’s. Bígí ag fáire amach le haghaidh an nóta atá ag dul abhaile inniu. What a memorable day we had today in St. Colman’s. Thank you all our guests and parents who attended. 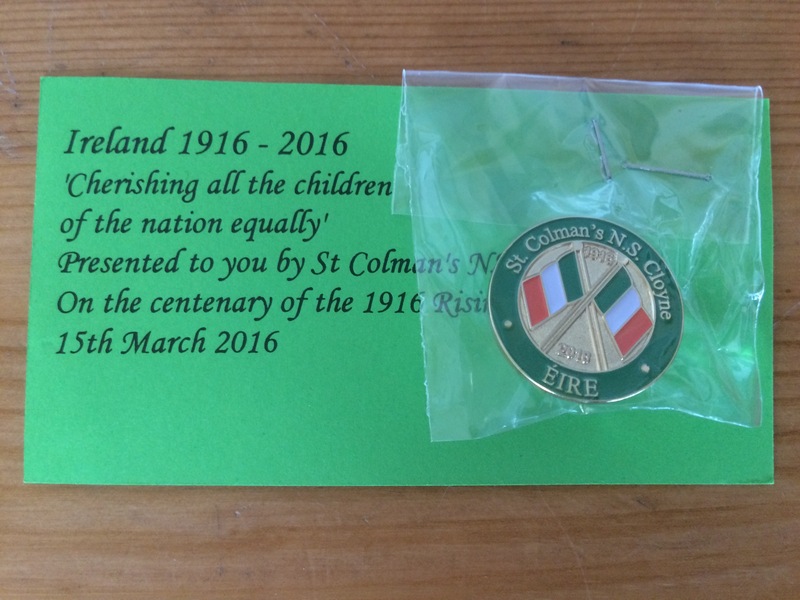 Each family was presented with a 2016 St. Colman’s Proclamation and a badge as a momento of the day. for more photos and chilldrens work. St. Colman’s will mark “Proclamation Day” with a short ceremony at 11:20am. We will commemorate and reflect upon the events of 100years ago through music and verse. 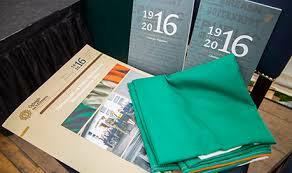 We will then read the Proclamation of 1916 and 2016 and finally we will raise our National Flag. We invite all parents to the commemoration. The Department of Education and Skills has designated Tuesday, March 15th 2016 as “Proclamation Day”. As part of the Ireland 2016 Commemoration Programme all schools have been asked to commemorate and reflect upon the events of 100 years ago. 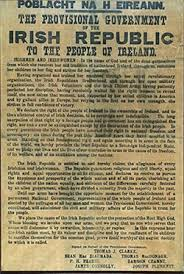 We, at St. Colman’s will mark “Proclamation Day” with a short ceremony at 11:20am on Tuesday. We hope that the weather will be kind to us and that we will be able to hold our ceremony in the school yard. The ceremony will include the Raising of out National Flag and a Reading of the 1916 Proclamation. All parents are invited to attend. 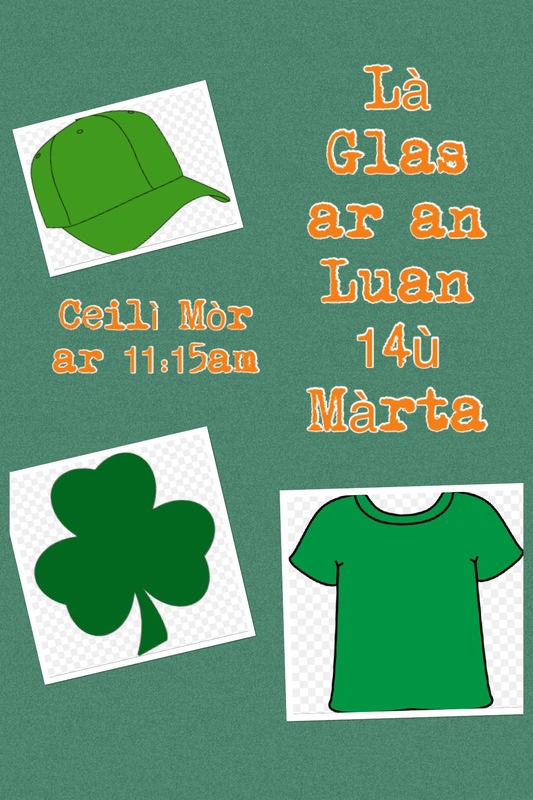 As part of Seachtain na Gaeilge, there will be a Ceilí Mór in the yard for the whole school (weather permitting)at 11:15. This day will also be Lá Glas and the children are permitted to wear green clothing instead of school uniform. we would like to invite parents to come and participate in this event! Bring your dancing shoes! !